Yay, new comic and cool feet! Thanks! 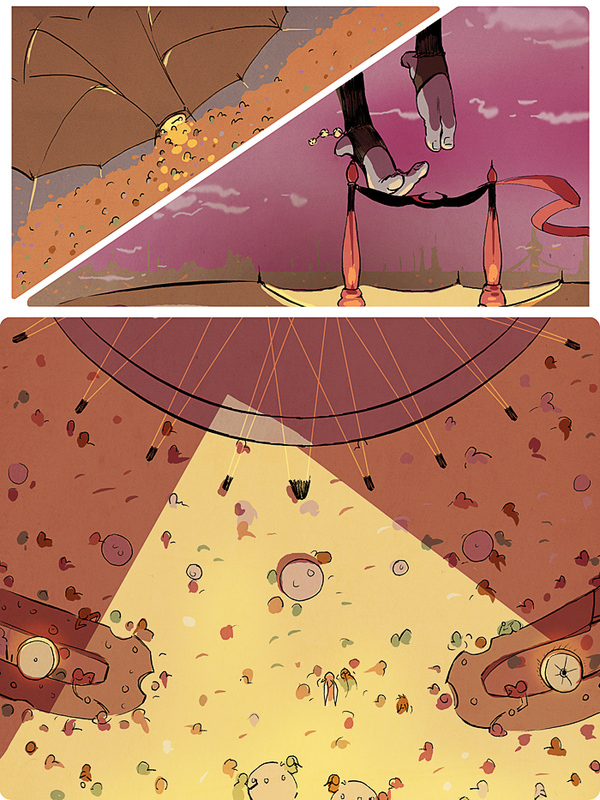 *-* I can’t wait to put out more pages!